hotel del angel is ideal for businessmen and tourists for our excellent location. within walking distance to all of mexicos attractions. 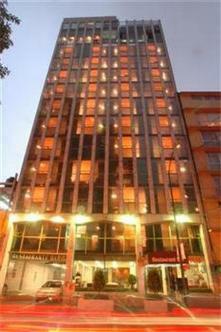 located in downtown mexico city rio lerma no. 154 in front of the angel monument 1 block from reforma boulevard, US Embassy , Torre Mayor, HSBC Bank & Casa DE Bolsa our location will make yours stay more comfortable in this great city. Hotel completely renovated in 1998.